Motorola just sent out invites for an event in New Delhi on May 17th. The invite doesn’t reveal any details what it is expected to launch, but it will likely launch the new Moto G4 and Moto G4 Plus smartphones at the event. It launched the Moto G (3rd Gen) in India at an event in July last year. The Motorola Moto G4 Plus is expected to have a fingerprint sensor on the home button and the Moto G4 will not come with a fingerprint sensor. These phone are expected to come with a metal frame and a plastic back. According to earlier leaks, both the Moto G4 and Moto G4 Plus smartphones are expected to sport a 5.5-inch screen and 16GB of internal storage. 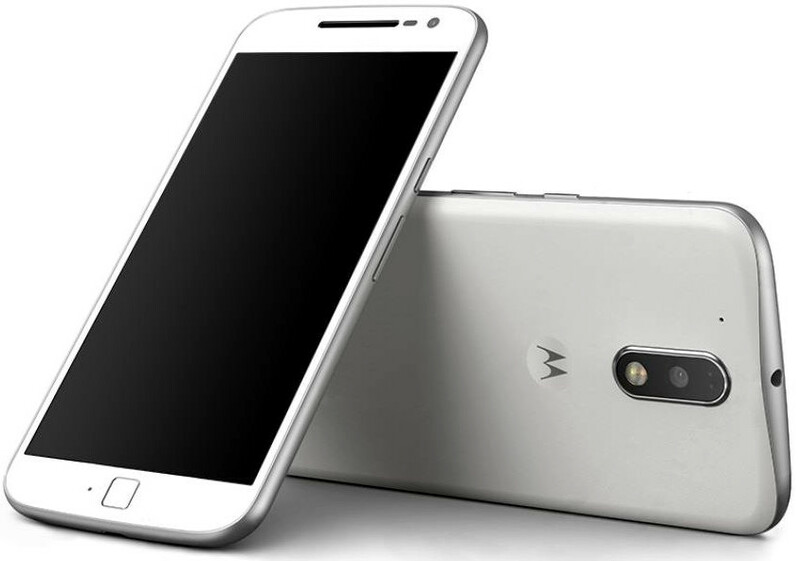 The Moto G4 is expected to feature a 13-megapixel rear camera, while the Moto G4 Plus will come with a 16-megapixel rear camera. Both the phones are expected to come in Black and White colors with colorful interchangeable back covers similar to the Moto G (3rd Gen). We should get more details about these smartphones soon.